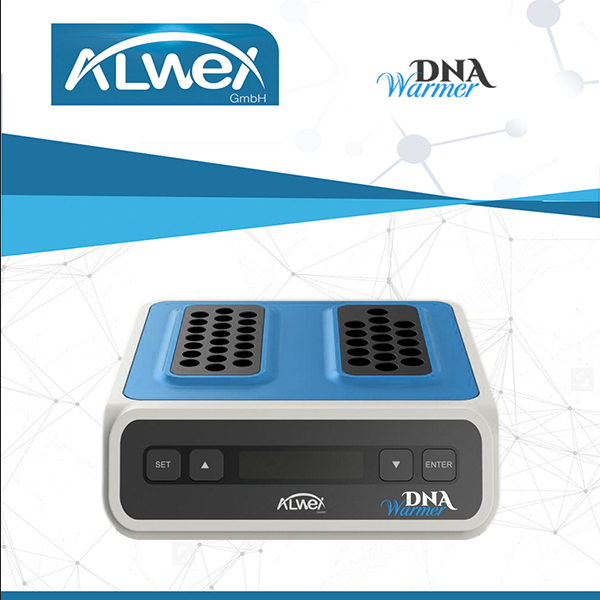 DNA fragmentation test warmer is a dual temperature control system, designed to expose the agarose tubes at 80° c or/at 37° c in separate blocks of instrument. 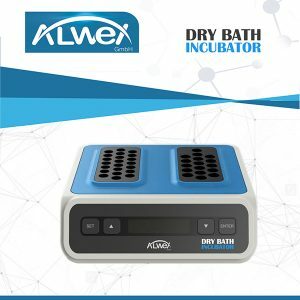 The two blocks for two different temperature can be used simultaneously. You can thereby cut off the hassle included in conventional method and do the work in ease in just one instrument. Also, its ergonomics allows user to handle each tube without disturbing others.